Fully furnished second floor two double bedroom property in popular residential area. The flat comprises lounge with dining area, kitchen, two double bedrooms with spacious walk in wardrobes and bathroom with bath and shower. 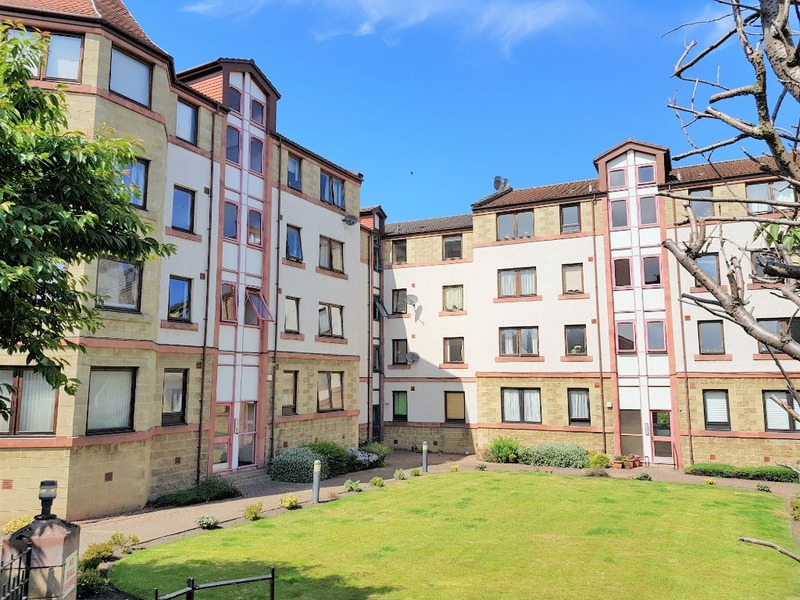 The flat is located just over a mile from Princes Street and Waverley Train Station and the Playhouse theatre and Vue cinema are even closer. A variety of buses stop nearby providing excellent transport links all over the city. A five minute walk from the property is Meadowbank Retail Park which includes Sainsbury’s, Marks and Spencer and TK Maxx amongst others. The countryside feel of Holyrood Park and Arthur’s Seat are also only minutes’ walk away. The property benefits from double glazing, excellent storage, private parking space and a Virgin Media connection for broadband internet, cable television and telephone requirements. To arrange a viewing, email or call us on our 24 hour telephone line. Please leave your name and telephone number and state when you would wish to view the property. We will get back to you to arrange your viewing. Thank you. EPC rating: C. Landlord Registration Number: 18787/230/11530. Letting Agent Registration Number: LARN1903086.